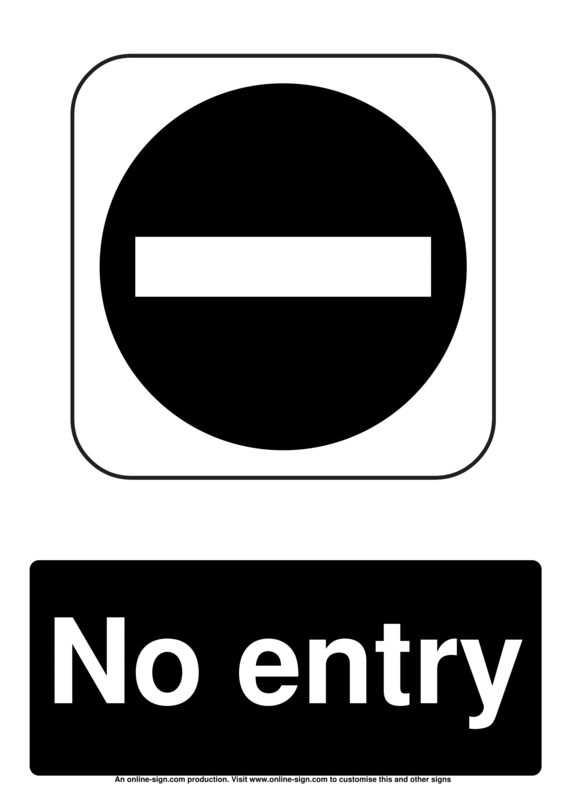 If you have a controlled area or want to limit access to specific rooms of your premises, then you may be considering a no entry sign. 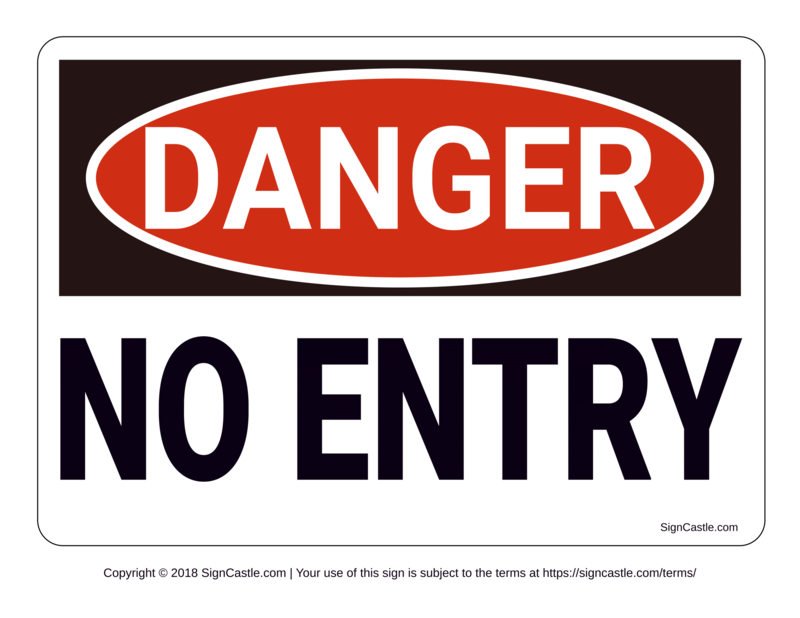 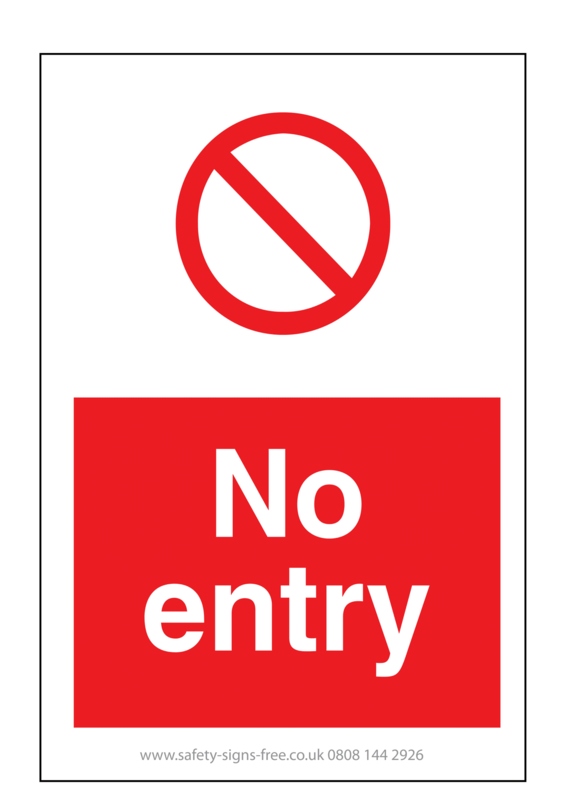 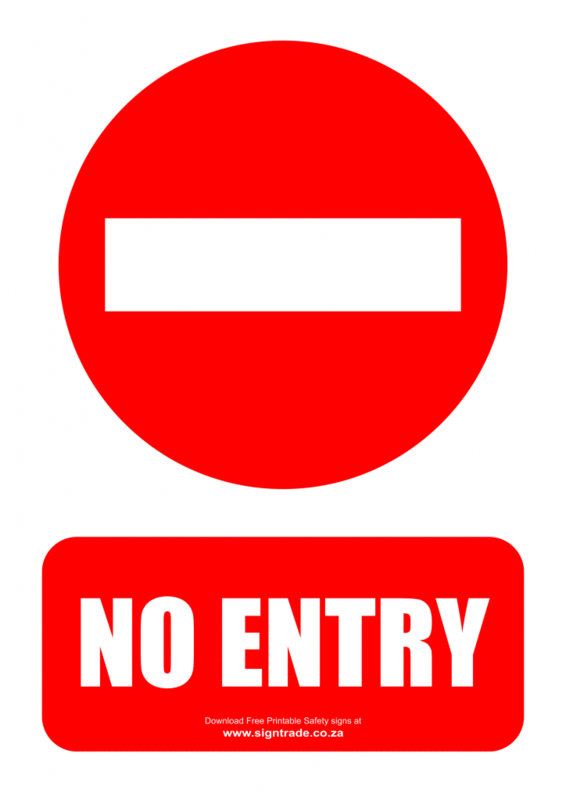 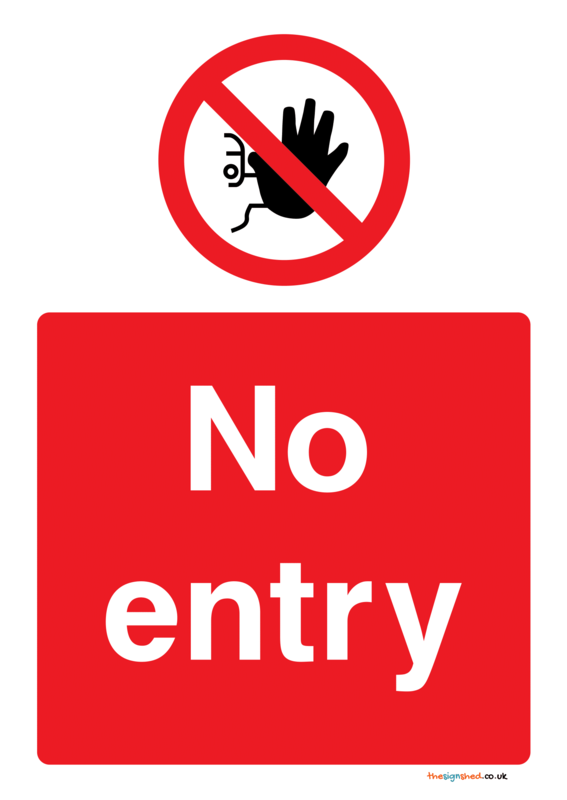 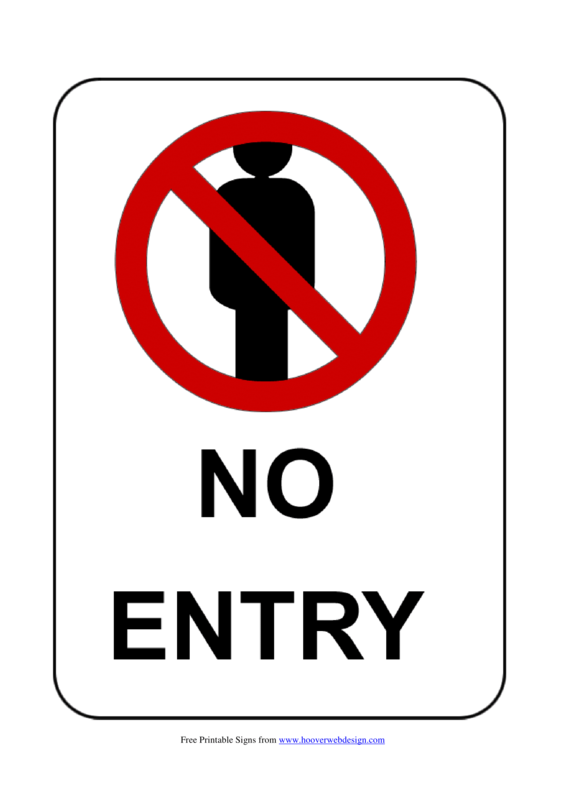 A no entry sign helps to enforce security and safety policies, and can be used on rooms or areas with valuable property or potential hazards, such as dangerous materials or ongoing construction. 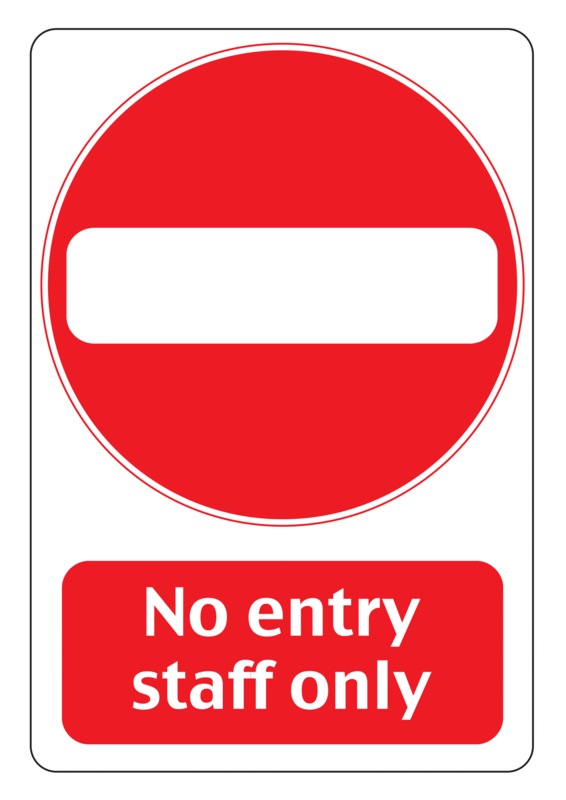 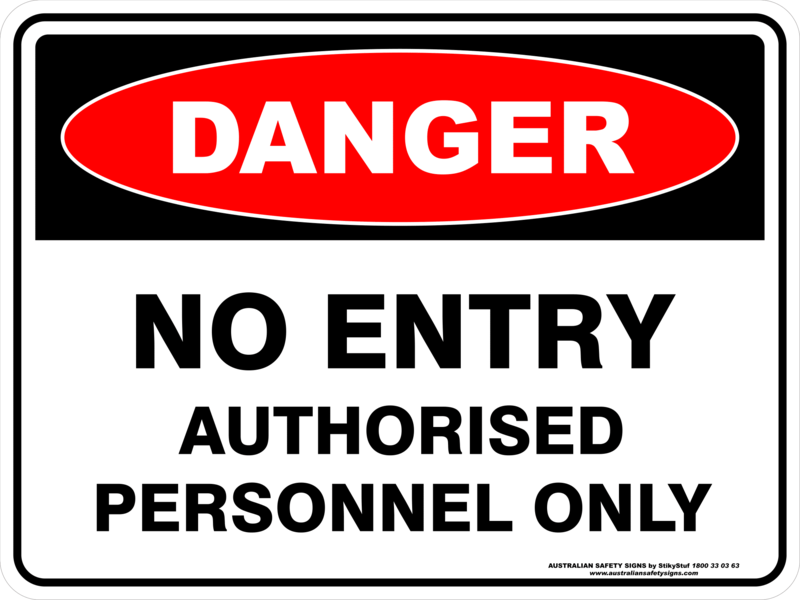 By posting a no entry sign you can keep unauthorized personnel out of dangerous work areas or staff and stock rooms, helping to avoid potential accidents and theft of the company’s stock or staff belongings.